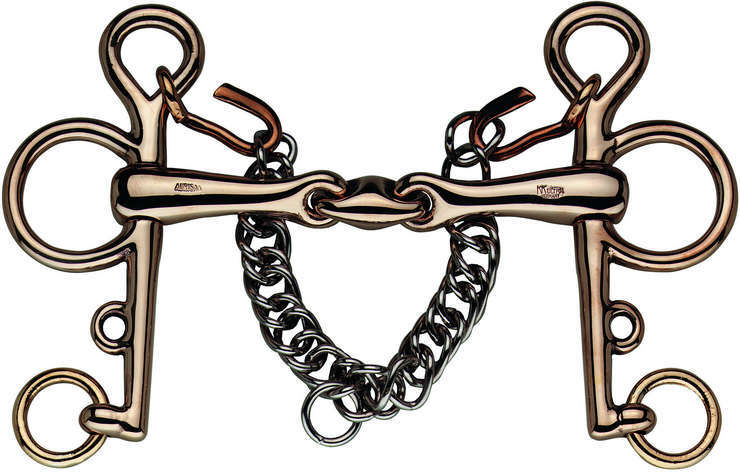 I really like the Sprenger bits, their quality is unique. 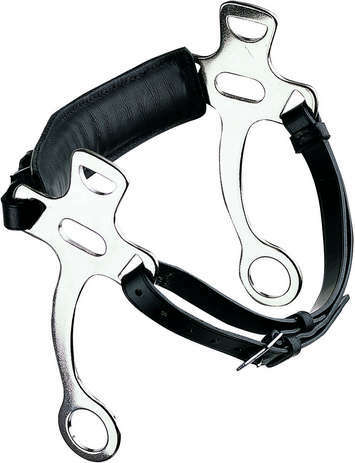 They can be a little more pricey than the normal bits but I'm sure they will last much more time! 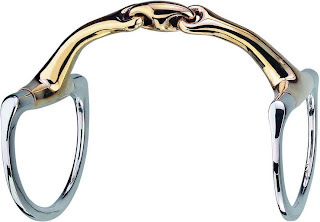 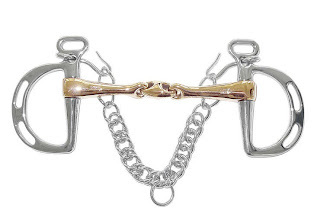 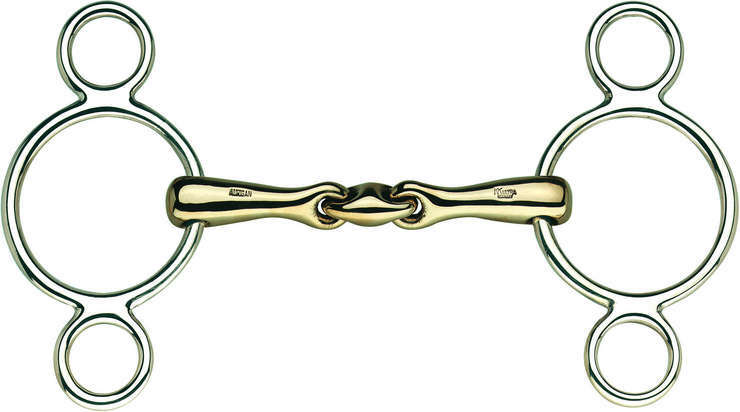 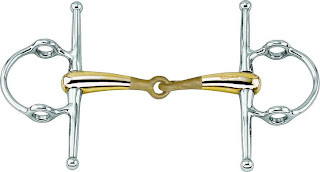 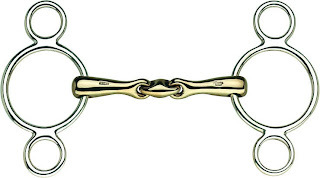 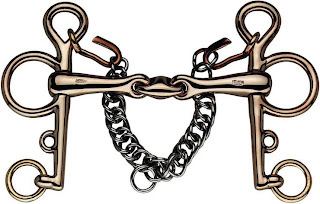 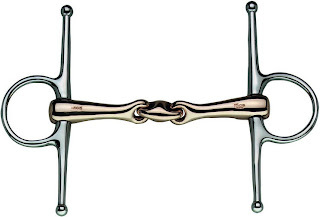 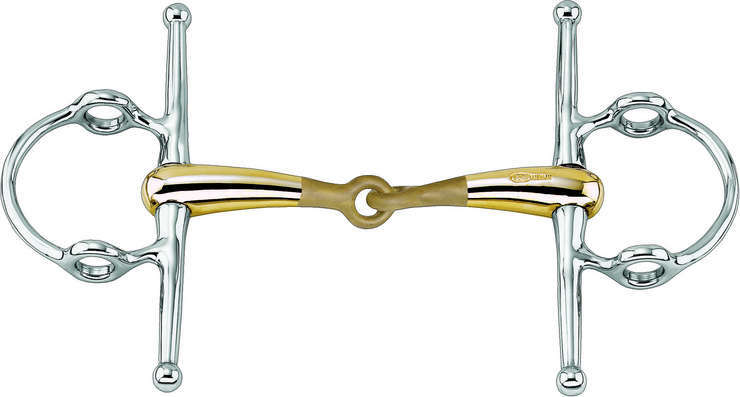 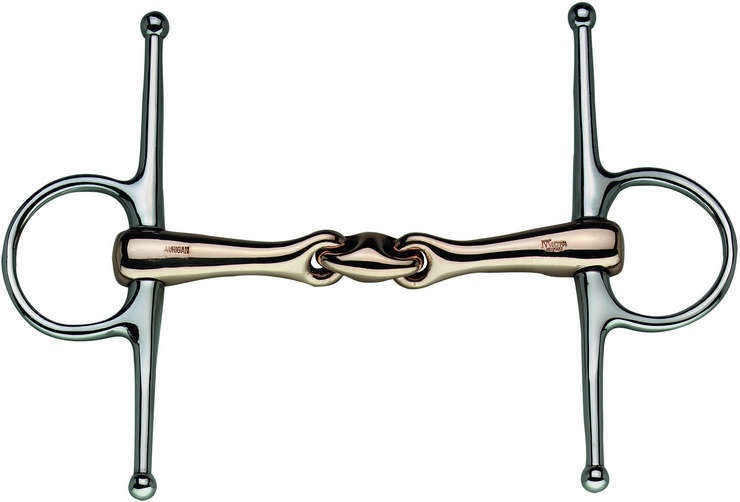 Go to Sprenger and find the perfect bit for your horse.